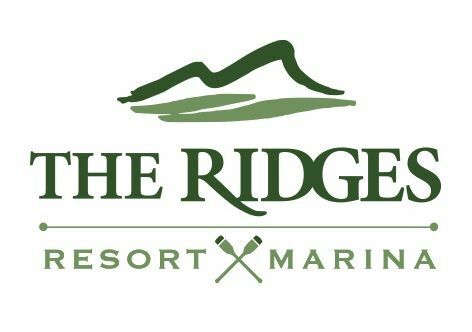 The Ridges Resort & Marina - Premier resort and marina located on Lake Chatuge offering lodging, watercraft rentals, weddings and meeting events. Premier resort and marina located on Lake Chatuge offering lodging, watercraft rentals, weddings and meeting events. On the peaceful shores of Lake Chatuge in the Blue Ridge Mountains of North Georgia, you’ll find the scenic escape of The Ridges Resort & Marina. Just two hours from Atlanta, our lakeside oasis is filled with recreational activities from boating to championship golf. Whether you’re looking to recharge, spend some family time, or find the perfect corporate retreat, choose The Ridges Resort & Marina.